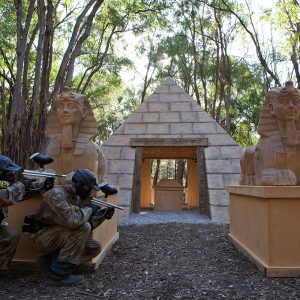 Delta Force Paintball has teamed up with STUDIOCANAL Australia to offer Facebook page fans an exciting opportunity to win. 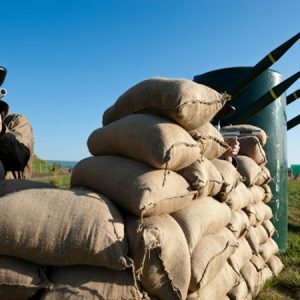 Delta Force Paintball’s movie quality game zone sets are well known throughout several industries, providing unparalleled realism for their players and another reason the global company is a strong choice for this endeavour. The prize on offer is an Inseason double pass for Non-Stop – rrp$36, Multiple DVD Packs valued at $135. Each prize pack is valued at $171. A hard hitting, action packed movie starring U.S. Air Marshal Bill Marks (Liam Neeson) learns he has only hours to find a killer aboard a transatlantic flight. What follows is a nail-biting cat and mouse game played at 40,000 feet, with the lives of 200 passengers hanging in the balance. Entering the competition is easy. All Delta Force Australian Facebook fans need do is visit one of our Facebook pages, find the competition post, and share it with their friends. To enter the Non-Stop competition entrants must ‘Like’ one of the Delta Force Paintball Australian Facebook pages. To enter the competition entrants must ‘Share’ the competition link on their Facebook page. All competition entrants must be 13 years or older. All competition entries must be submitted before 11:59pm on Sunday 23rd February 2014. Late entries will not be accepted. 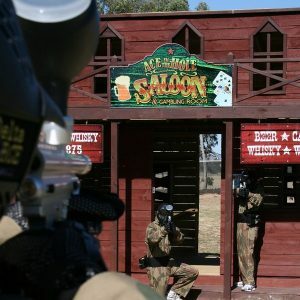 Delta Force Paintball, at their own discretion, will select 5 competition entrants at random to win a Inseason double pass for Non-Stop – rrp$36, Multiple DVD Packs valued at $135 Each prize pack value $171.